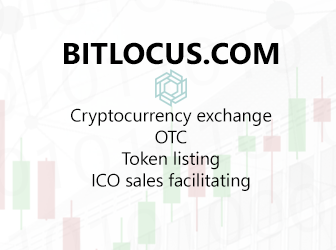 One more missed chance to make good sales. 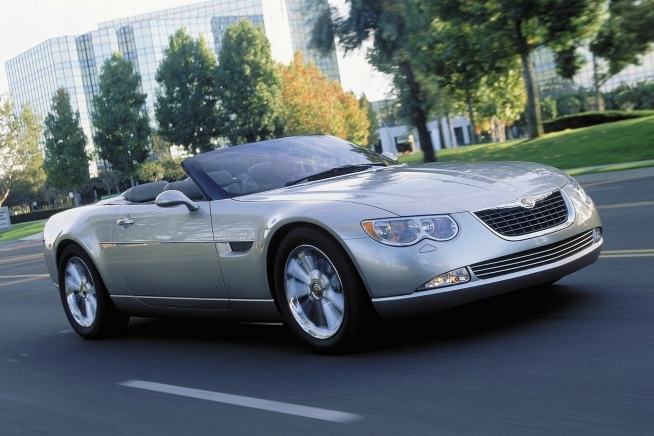 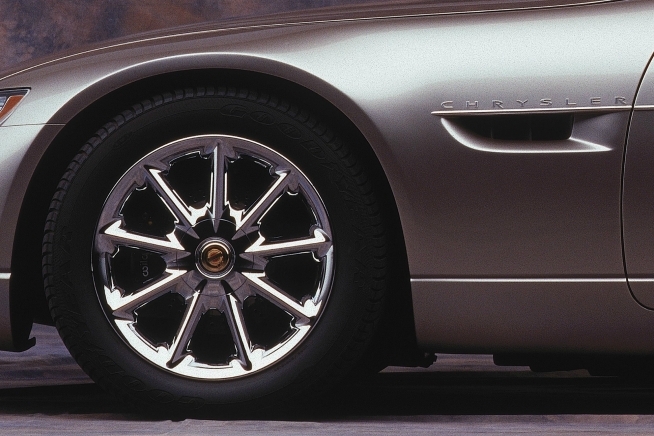 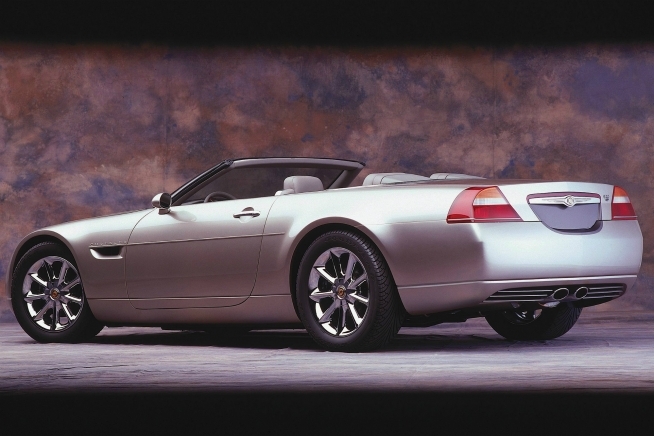 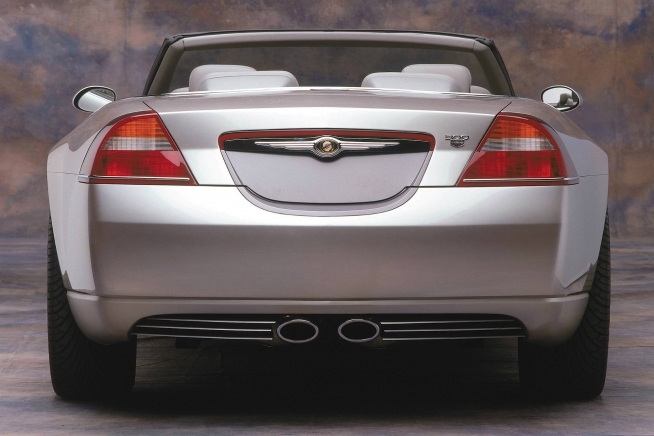 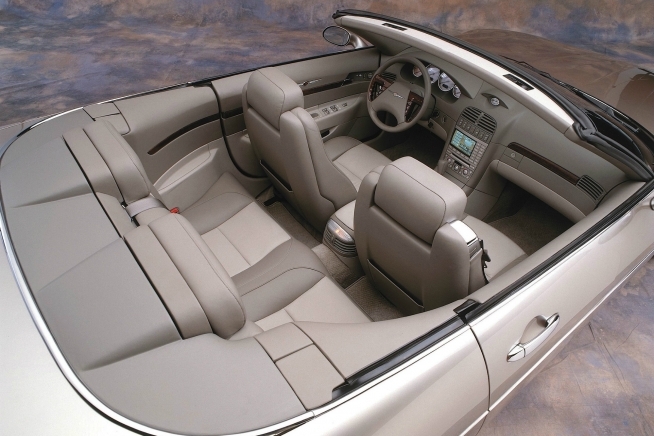 Chrysler unveiled this 300C Hemi convertible concept back in 1999. 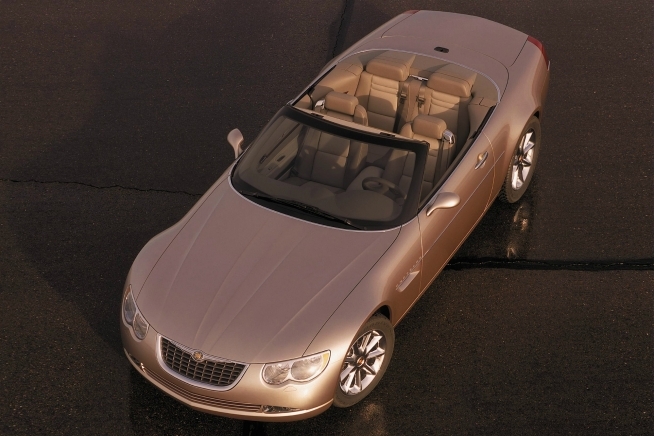 It featured their new 5.7 Hemi, rear wheel drive and 4-speed automatic transmission. 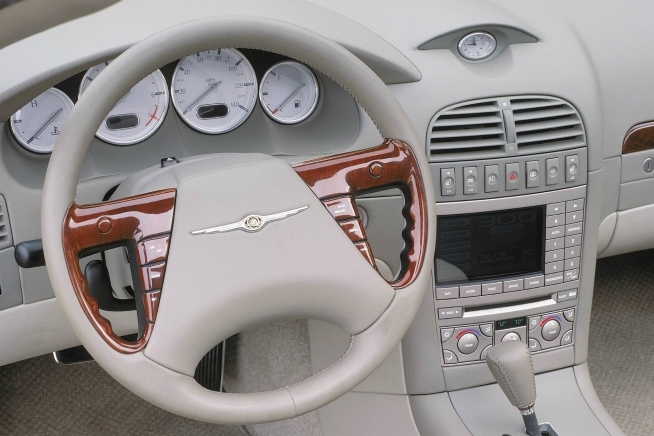 12 years later this 300C looks more like a Serbring with some 300M’ish design cues, but still the idea and design were right. 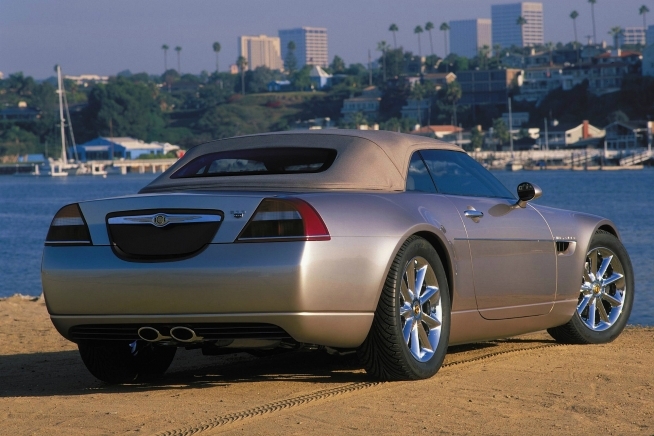 Sadly, it never reached production.